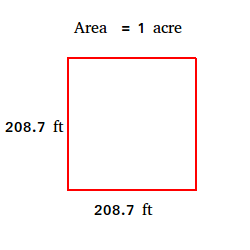 How Big is an Acre ? 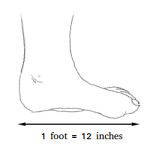 How big is an acre? Definition and examples. 1 acre is also equal to 1/640 of a square mile. An acre is about 75% the size of a football field and about 60% of a soccer field. It is noteworthy to mention that originally 1 acre was the amount of land a farmer using a pair of oxen could plow in 1 day.